I used to be a military wife until my husband finished his time and left the Navy. Many things are different now but one thing remains the same, he is often overseas. He sacrifices and works in stressful conditions in order to provide the best for his family because he loves us. Which means I take care of the children for months at a time, without help from their dad. I bring them to their respective schools, handle the parent/teacher conferences, doctor’s appointments (which are many), illnesses and everything else, while also working outside the home. Though they are my world, there are times I barely contain the urge to scream at that lady on Disney Jr that sings “it’s nap time now” to shut the hell up because who the hell gets to nap…ever. Not me and not my kids. And why the hell are crayons and Legos everywhere?! And that is why I love my daycare’s once a month “Parents Night Out.” Parent’s Night Out lasts from 6:00 pm to 9:00 pm and we LOVE it. The Scrugglets get to play video games, do crafts, watch movies etc with their friends while I get to…breathe. And it only costs 15 dollars for both kids! I admire single mothers and I am even jealous of the ones that trade off the kids at times. A divorced friend of mine gets every other weekend to herself! 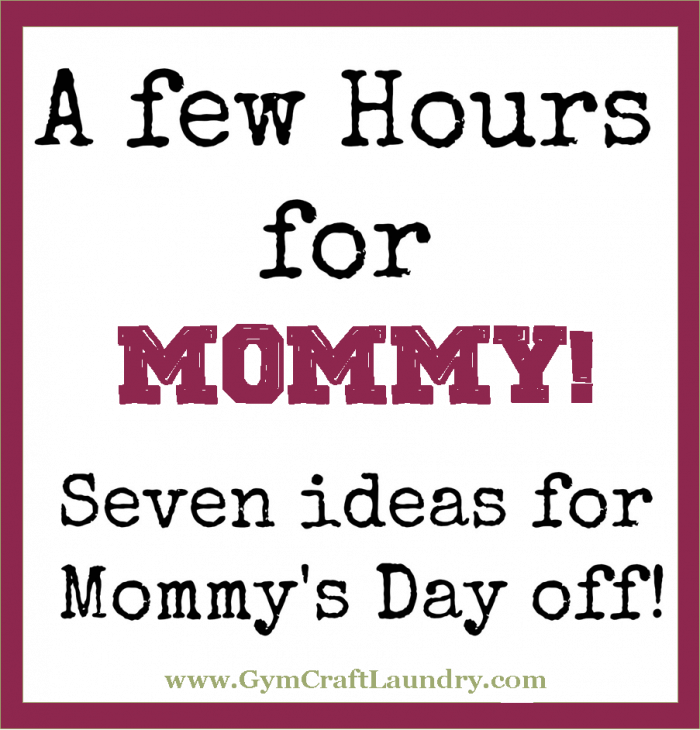 (Yes, if I didn’t have my kids for a whole weekend I realize I would go nuts.). I, on the other hand, get no breaks, except for the times when my husband is home, which is the only time he gets to relax from his demanding job. It won’t be forever and he’ll be home soon but it’s still a little overwhelming some days. I cherish those three hours during Parents Night Out and use them to reset. Taking time to relieve stress or enjoy adult company helps me be a better parent. For me, getting my hair done instantly makes me feel less like a frumpy grump and more like Supermom. I’m blessed to have two happy, active kids and being away from them (and away from work) for a few hours reminds me how grateful I am to have them on my lives. 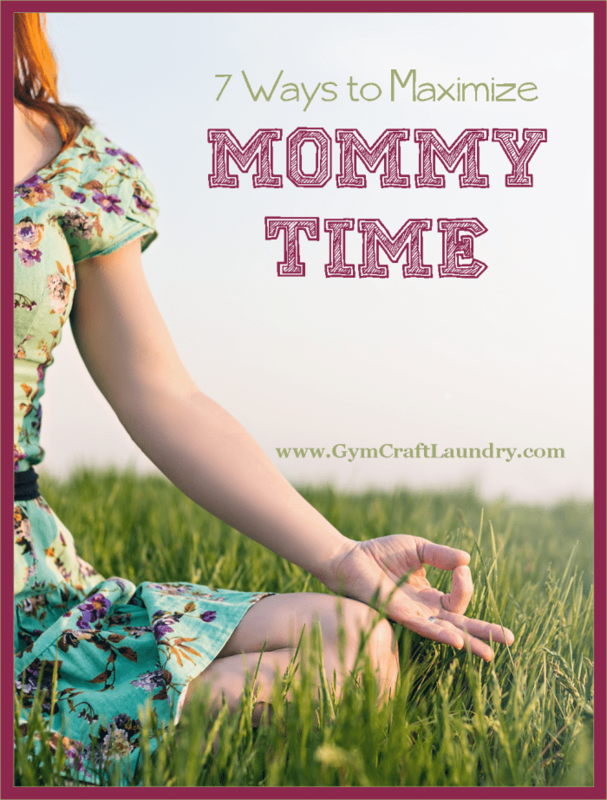 Anytime I get a chance to steal a few hours of mommy time, I get an anxiety attack like, “OMG! What to do, what to do! I’m FREE!” LOL If I’m at home, I usually sit quietly with a cup of coffee and a book, or start doing chores. I hate it when I do that! I love the part where you said “shop…leisurely” because leisure shopping does not exist when the kids are around. I love the time that I get off without the kids. I need that time to recharge and it also helps my health to actually “rest”. I think it’s important to have that time or you will go absolutely crazy! I usually use my time to rest, run errands without the kids, cook, or catch up on shows (thank you DVR for always being there for me). I also am teaching myself how to sew which is both frustrating and rewarding at the same time. I tried to sew but the whole straight line thing is too difficult for me! I’ve had people look at me askance over how excited I am about having my kids in daycare until 9pm one night a month. They love it and they benefit from me having that little break. I come back less snappish and rejuvenated. It’s a win win for us. Great ideas! I didn’t even think about taking an exercise class. Maybe it’s because my couple weeks off from working out has turned into two months. And that is why I have so much admiration to moms like you. I mean how can you manage your time. Wow. just wow.